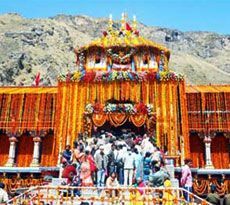 Also known as a Divya Desam of Lord Vishnu, the Badrinath temple is nestled in a town with the same name in Uttarakhand. 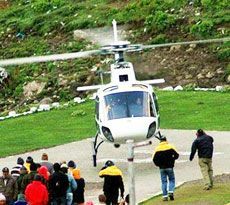 Devotees from all around book Badrinath tour packages in order to pay their obeisance to the almighty. As a matter of fact, the shrine is one of the holiest and oldest temples in India. Therefore, it remains thronged with innumerable pilgrims. 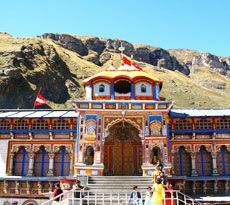 Counted amongst the four holy shrines included in the Char Dham Yatra, the Badrinath temple presents a sight to behold. Tucked beautifully between the Nar and Narayan peaks, the sanctum sanctorum showcase a perfect mélange of serenity and nature. 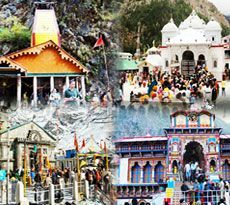 The other shrines that are known as the Char Dham in Uttarakhand are Gangotri, Yamunotri and Kedarnath. 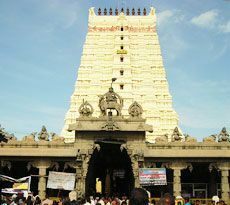 However, apart from Badrinath, Puri, Dwarka and Rameshwaram are the pilgrimage sites that represent the Yatra on a large scale. 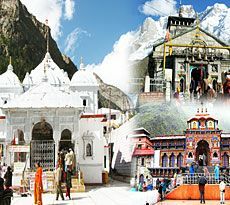 To make their journey more divine, devotees look forward to the Kedarnath Badrinath Yatra. 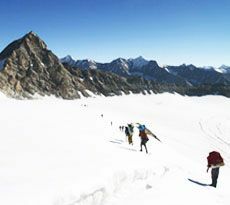 In this way, they can complete their Do Dham Yatra. If worshiping at Badrinath temple appeases Lord Vishnu then paying homage at Kedarnath temple bestows blessings of Lord Shiva. 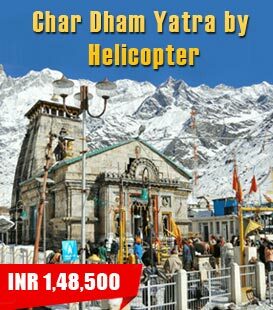 It is also considered auspicious for the Hindus to embark on the Char Dham Yatra at least once in a lifetime. 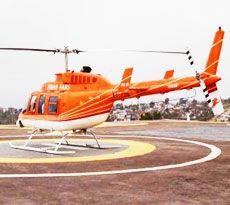 In order to complete the arduous journey easily, pilgrims can also choose Badrinath Yatra by Helicopter. Especially crafted for the senior citizens and differently abled people, this yatra make their sojourn hassle-free. 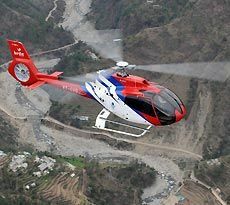 Taking care of everything, the Badrinath Yatra by helicopter is also suitable for devotees having some time constraints. 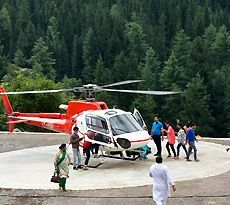 Marveling at the aerial view of the place adds to the excitement of the sacred tour. Make sure to seek the blessings of Lord Vishnu this year by planning Badrinath Yatra 2019. Your unwavering faith will help to proceed on the divine path leading to the Badrinath Temple to attain salvation (Moksha). Besides the shrine, attractions in and around the temple will urge you to plan the trip often. Bring your friends and family along with you to revel in a matchless experience. 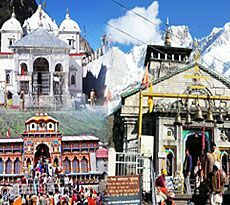 India Pilgrim Tours, a site dedicated to make your pilgrimage special, help you book customized Badrinath tour packages. Choosing from a wide range of options available, you can plan your tour the way you want it to be. 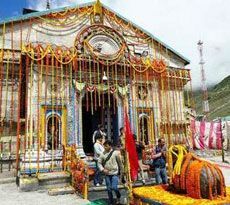 Badrinath Temple remains open to the public for only six months. Starting from May and extending till the start of November, the holy pilgrimage lures lots of devotees. 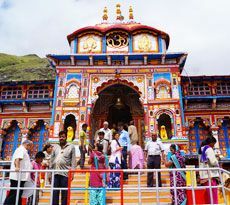 Although open for a brief period, the best time to visit Badrinath is from April - June and September - November.